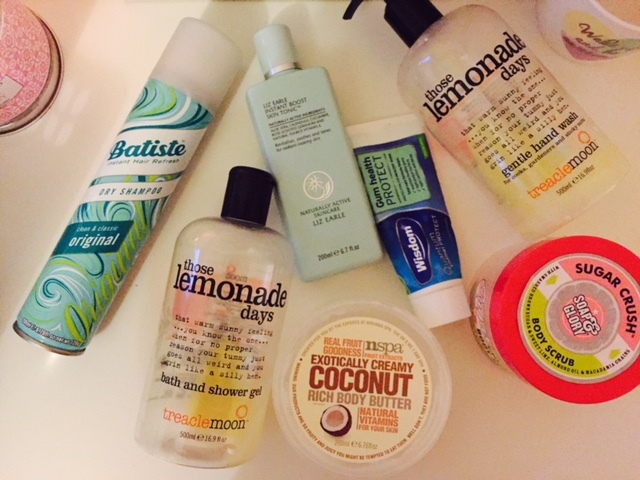 I pretty much include a batiste dry shampoo in my empties every month now. I never choose any other brand as I know this one works for me and I love it ! They have just released a new scent called sweetie and the packaging design is super cute so stay tuned for that to feature very soon ! I think if you are a full time reader of my blog you will know how much I love NSpa products. They have become a staple in my routines and I truly love them Such amazing products for the price too. 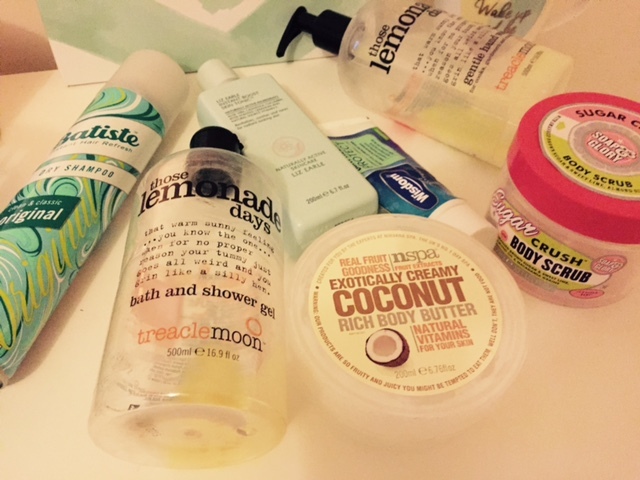 The Coconut body butter has to be my favourite item out of the whole collection! See my full review here along with some other products too. 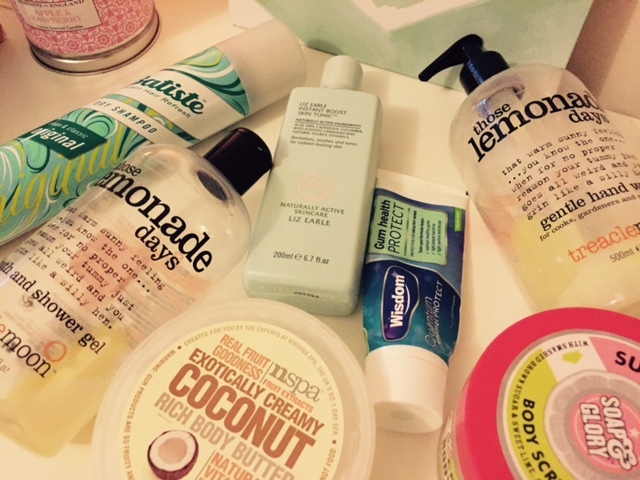 I have really enjoyed using the wisdom gum protect range and recently reviewed it here ! I am now using the whitening range so I shall keep you updated on how I get on with that too. I often repurchase this once I have ran out as it is my favourite body scrub of all time. It smells lovely and isn't too harsh on the skin. I don't know anyone who doesn't love soap and glory, everything is perfect! I really loved using this, so much so that I have already re-purchaed. I love skin tonics, they help remove that last trace of the days make up and make my skin feel clear. I love every Liz Earle product I have used so Im excited to explore more of the range this year. *Items have been gifted for review purposes.